This is what old Singapore is. Explore the island. 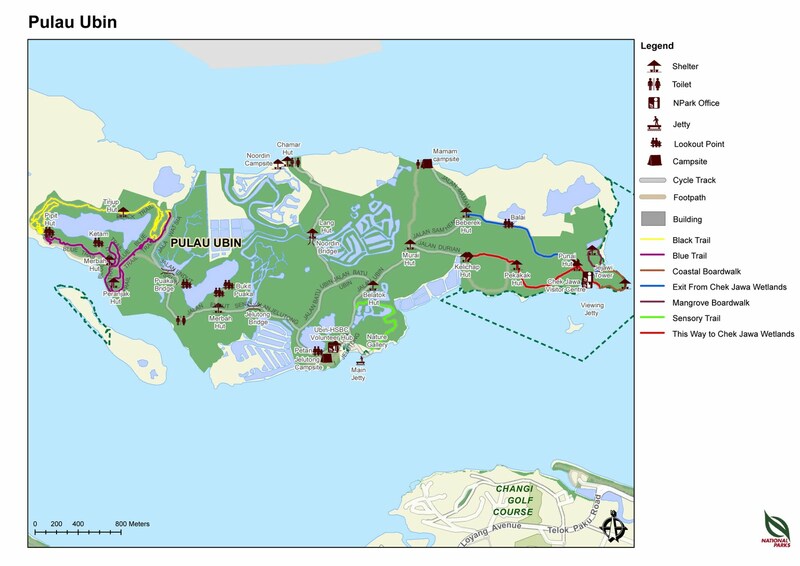 Pulau Ubin is only a 10-minute boat ride from Changi Point Ferry Terminal. You may check here for more info. 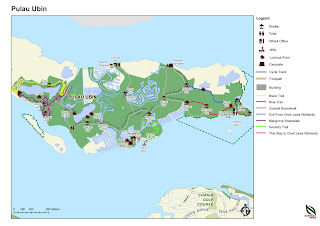 And here's the map of the island. The gang went lagoon kayaking as well. And fish spa, too. Not bad!